FV Player VAST is a FV Player addon which allows use of VAST and VPAID ads. It brings you the possibility of monetizing your video content without having to order a full and expensive service from companies like Kaltura ($750 per month) or jwPlayer ($2000 per month). Don't miss our special pricing for the early adopters! FV Player VAST offers cost-effective solution to all your advertising needs. 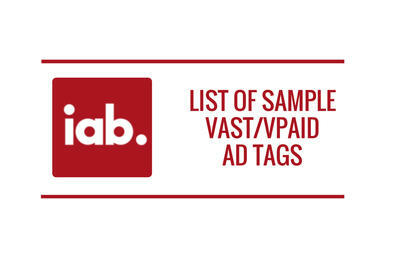 VAST/ VPAID ads are now easy and cheap to use with FV Player. 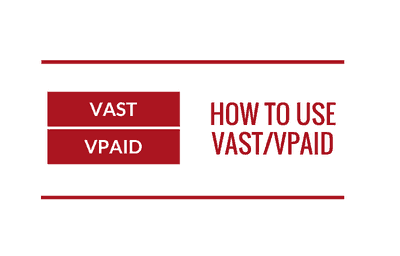 Comprehensive guide to VAST and VPAID tags used to effectively deliver your ads with FV Player VAST. 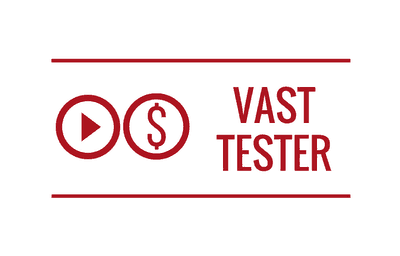 Use this tester by pasting in your VAST URL to see if it works with FV Player VAST. 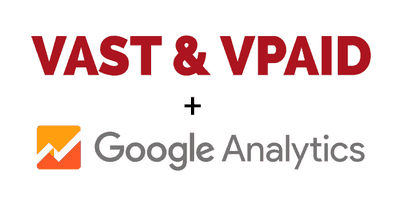 FV Player VAST offers you to track the performance of your VAST and VPAID ads in Google Analytics. Learn how to do it in this guide! 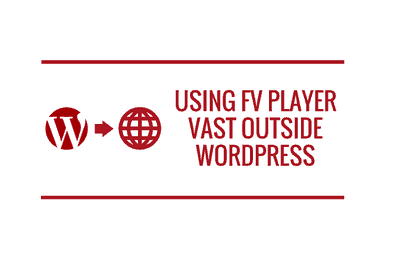 You can use FV Player VAST to serve VAST/VPAID ads on any website using Flowplayer 5 or Flowplayer 6 without WordPress. A description of common VAST errors and their resolutions. 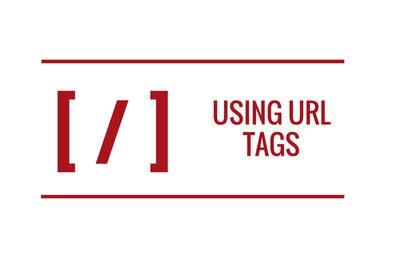 A list of sample ad tags compliant with the VAST/VPAID protocols from major ad networks like Google, SpotX or YuMe.